134396022 –For courses in two-semester A&P. Mastering™A&P is an online homework, tutorial, and assessment product designed to engage students and improve results by helping students stay on track in the course and quickly master challenging A&P concepts. 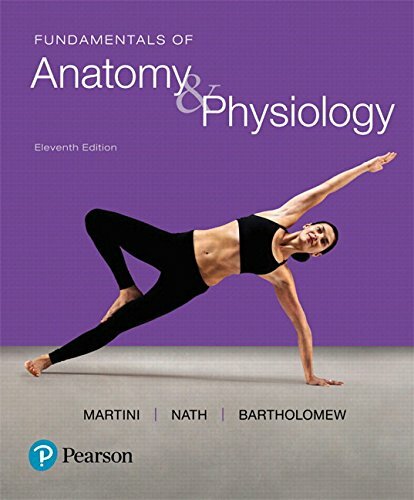 Features in the text are supported by Mastering A&P assignments, including new SmartArt Videos, Interactive Physiology 2.0, Dynamic Study Modules, Learning Catalytics, Spotlight Figure Coaching Activities, lab study tools,Get Ready for A&P, plus a variety of Art Labeling Questions, Clinical Application Questions, and more. Note: You are purchasing a standalone product;Mastering™A&P does not come packaged with this content. Students, if interested in purchasing this title with Mastering A&P, ask your instructor for the correct package ISBN and Course ID. Instructors, contact your Pearson representative for more information.